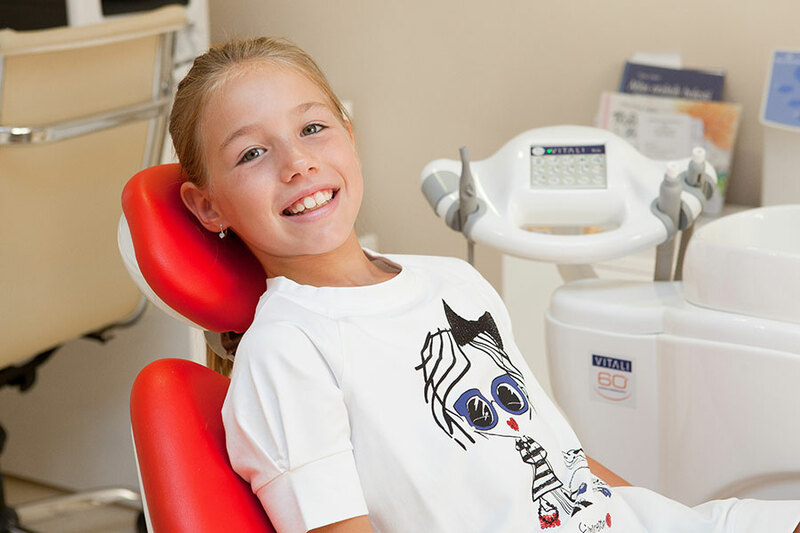 We are tremendously proud to present you our vision of dental treatment. 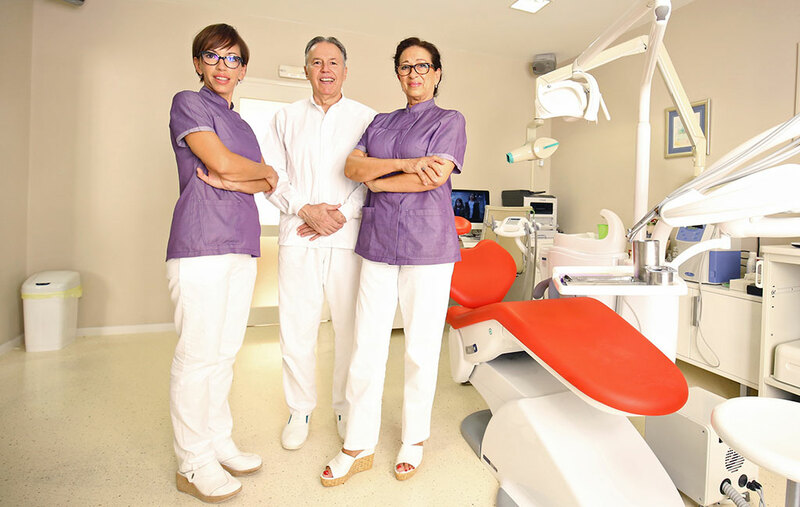 Meet our team, our offices, equipment and therapeutic procedures which we use on daily basis in our work. We pay much attention to aesthetics and functionality. Individual approach is something that every patient deserves, from our point of view. Our primary task is to establish good cooperation with our patients through professional quality work and great human dimension by trying to make our patients feel at home when they visit our office. Our dental office is by far the one with the longest tradition not only in Zadar, but in Croatia as well. From left to right Kristina Šimurina med. secondary school, Biljana Butić Bacc.med.techn., Danica Raspović Dijan Dr.med.dent., Živko Dijan Dr.med.dent., Ivona Dijan Fabijan Dr.med. dent. Dental center Dijan is in every sense a family practice. Dr. Danica Raspović Dijan started the first private practice in Zadar in 1977 at Tri bunara square. Her husband, Dr. Živko Dijan joined in 1992. He was a Doctor of Dental Medicine for 22 years at he Zadar Medical Center. In year 1997 their daughter, Ivona Dijan-Fabijan also joined the practice and has already gained 19 years of professional experience. Hence, each patient that comes to our office is met by an expert from Dijan family, a professional with rich experience. Hence, each patient that comes to our office is met by an expert from Dijan family, a professional with rich experience. 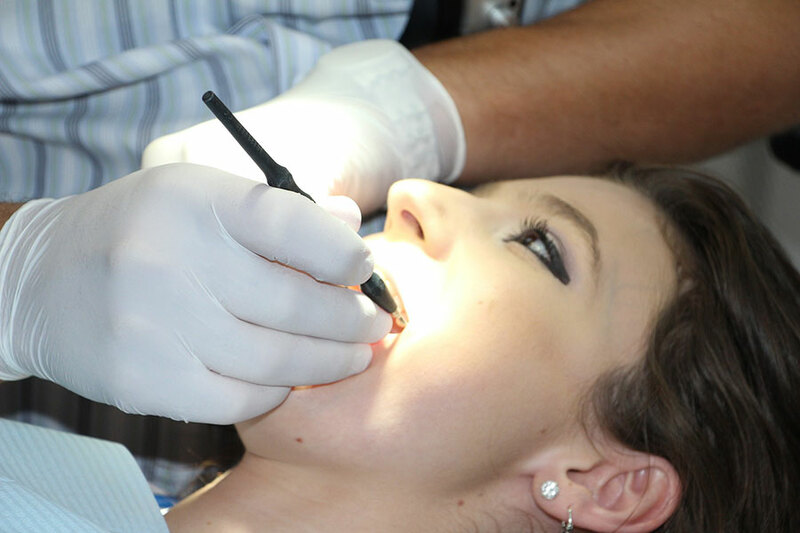 When we analyse different areas od dental medicine, implanotlogy shows fantastic evolution from the patient's point of view, and the advantages for the patients gained through our procedures are numerous, which makes implanotology even more impressive. Our prevention starts with educating pregnant women about dental care during pregnancy and what measures should be taken to preserve the health of their child's teeth afterwards. Curing teeth is of utmost importance to us as we consider a natural human tooth to be the most valuable creation of nature. 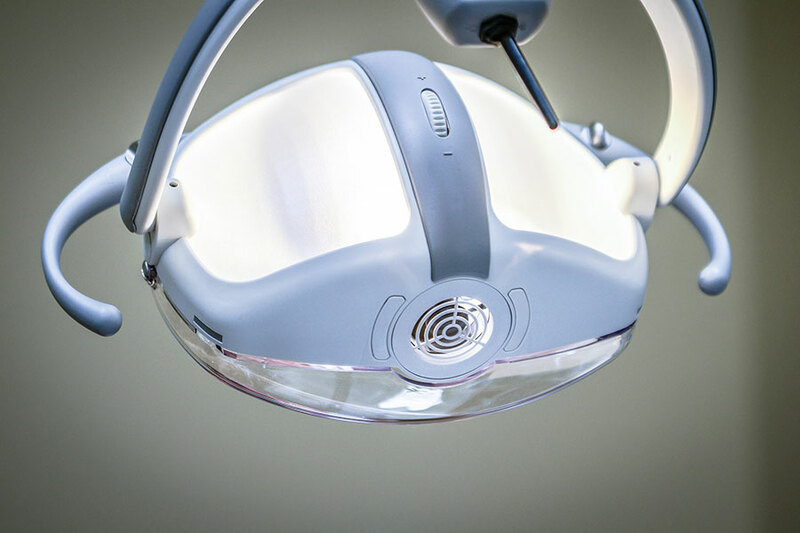 Our priorities are a satisfied patient and finding a solution to dental problems, which we achieve by high quality service, professionalism and experience. The cleanest and the nicest office. Everything is top notch. The doctors deserve every praise and reward, they invested their knowledge and skills in patients. All compliments to the doctors, especially to Dr. Živko whom I consider to be no. 1 in Zadar and beyond. Their works speaks for itself. Me and my entire family have been the patients of this office for many years and we cannot stress enough how grateful we are to Dijan dental center doctors. It would take a book to write on how professional and kind the doctors and staff are, and I'm not sure it would all fit there so I'll just say it with one word: Thank you! Dobbiamo ringraziare il dottore Dijan per la competenza e professionalità dimostrata nella cura dei nostri denti. Lo raccomanderemo a tutti gli Italiani che in vacanza a Zara e d'intorni ne avranno bisogno.